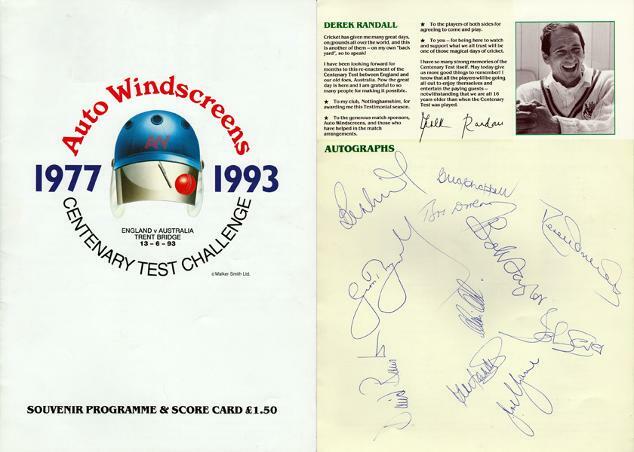 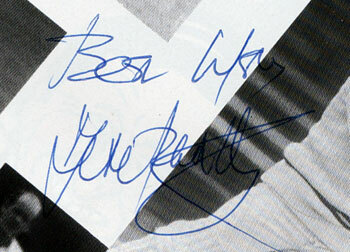 Multi-Signed 1977 Centenary Test Challenge 1993 Programme & Score Card. 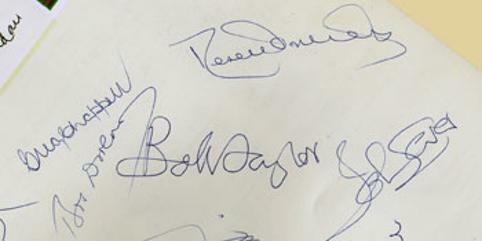 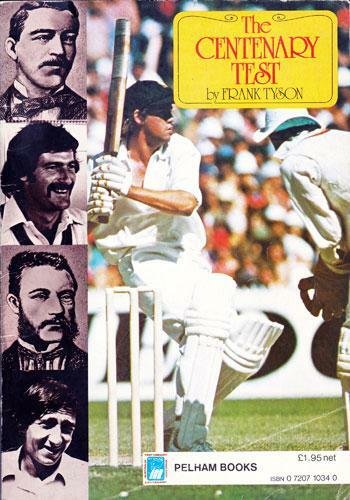 Bob Taylor, Chris Old, John Lever, David Bairstow, Geoff Boycott & Joel Garner. 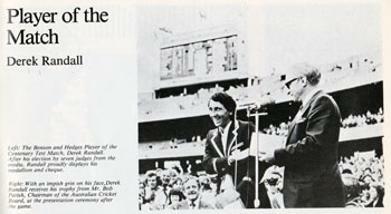 the Centenary Test Melbourne 1977. 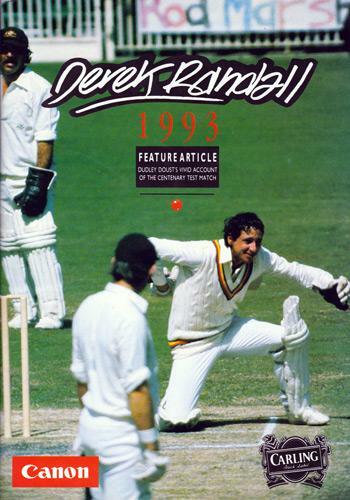 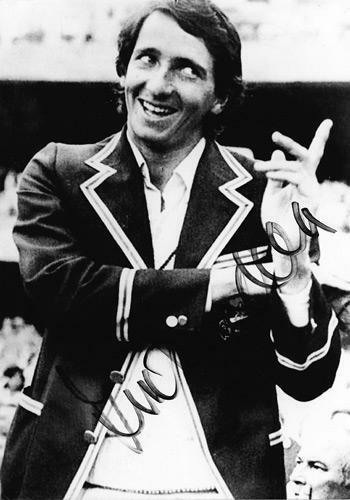 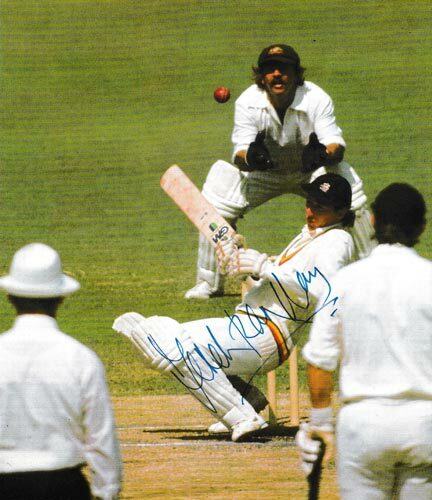 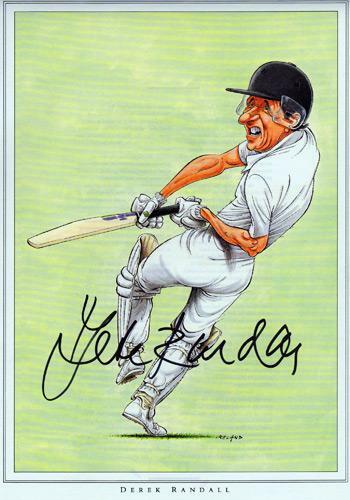 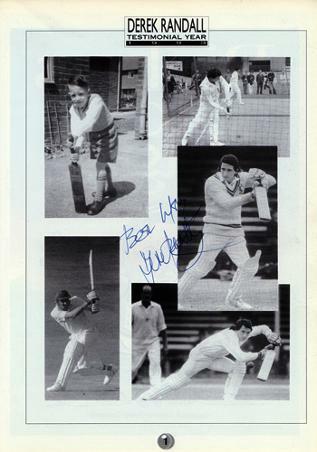 Signed colour pic of Randall batting in the 1977 Centenary Ashes Test, where he was Player of the Match for his 174 knock in England's second innings at the MCG. 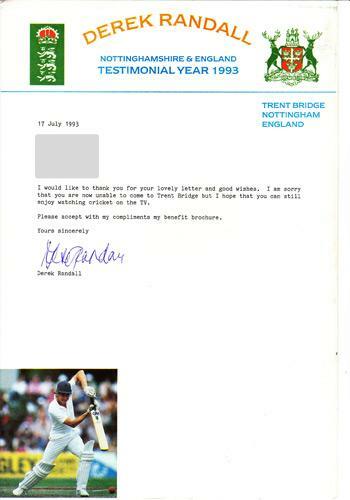 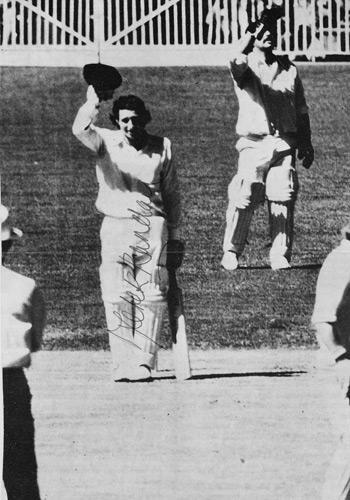 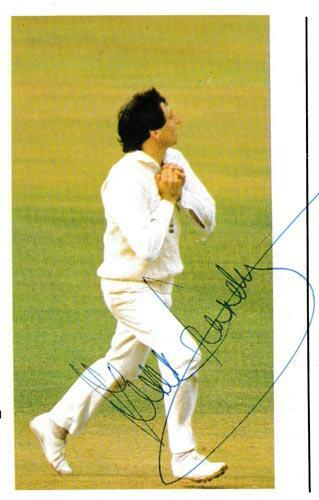 Signed colour pic of Randall making the catch to win the 5th Test against Australia at the Oval that won the match and the Ashes.